Young Rebel Star Prabhas who has wrapped up the shooting schedules of Baahubali 2 is gearing up for his next movie to be directed by Sujeeth. 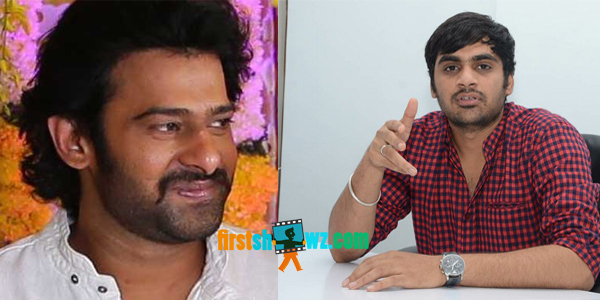 The shooting schedules of this Prabhas, Sujeeth film will commence from June, while the pre-production works will commence from February. An official confirmation however is to be announced. The movie is touted to be an action-thriller, and it will be produced on UV Creations banner by Vamsi and Pramod. The untitled film will have actors from North and South film industries and top-notch technicians.